Mob Wives star Drita D'Avanzo responds to the Big Ang tribute mural potentially being painted over after being dubbed "offensive." Plus, Drita hilariously describes her terrifying encounter with an overly aggressive Prospect Park rodent! The ongoing Drita and Karen Twitter fight just went full-blown nuclear! The two have disagreed for days over what was and wasn't requested of Karen Gravano during last week's funeral for Big Ang; now, both women decided to let their feud go very public...and very malicious. Read on to see exactly what Karen says Drita accused her of, and why Drita's teaming up with new cast member Brittany Fogarty to try and set the record straight! Mob Wives' Angela "Big Ang" Raiola was laid to rest this past weekend, but the Big Ang funeral was not without its fair share of off-camera drama. 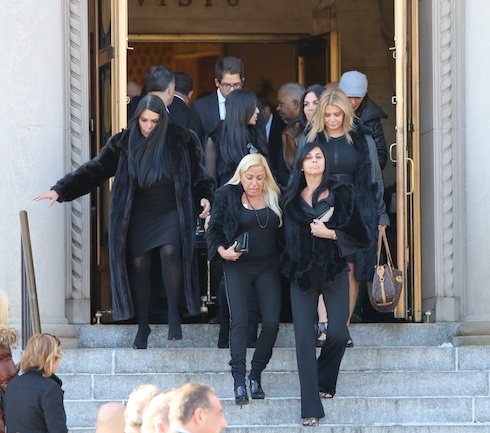 Thanks to a series of reports about alleged infighting and bad blood between members of organized crime families, a series of reports stated that Big Ang's Mob Wives co-stars Karen Gravano and Brittany Fogarty were both banned from attending the Big Ang funeral. Both women took to social media to refute and explain the claims–but only one of them was able to bid Big Ang farewell. Full-time celebritroll Tile Tequila is back at it again. Just days after becoming a trending topic on Twitter for her racist remarks about using the "N word," Tila took to Facebook to openly question whether or not people should be saddened by the recent death of much-loved Mob Wives star Big Ang. Tribute after Big Ang tribute has begun pouring in from all over the world in the wake of the Mob Wives star's passing. Read on to see what Big Ang's family and former reality TV co-stars have to say about their lost friend, and to find out how you can leave a message for the family to read. 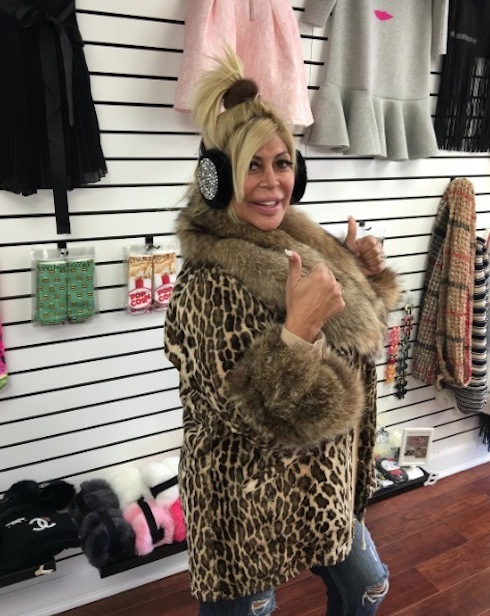 There were numerous reports earlier tonight that Mob Wives star Big Ang had died, but a rep for the much-loved reality star took to Big Ang's Twitter account just moments ago with an official statement debunking the "Big Ang is dead" rumors and stories. 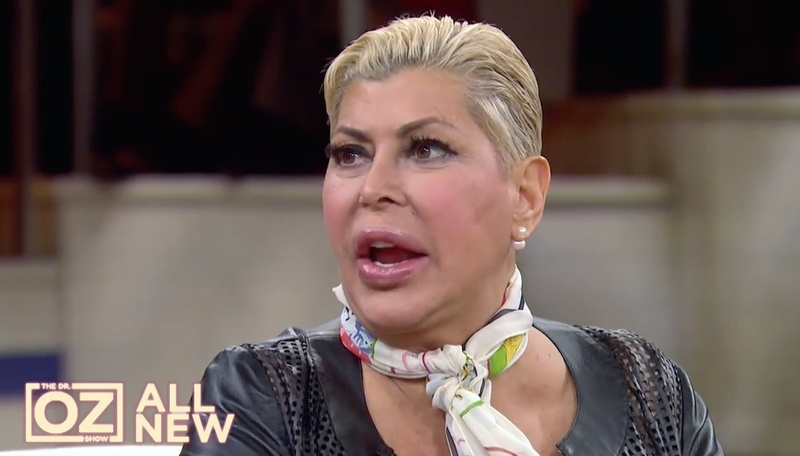 Unfortunately, it looks like the Big Ang cancer treatment rumors are true. According to a GoFundMe page set up by her family, the Mob Wives star's cancer has returned, and Ang is back in the hospital. Chemotherapy is reportedly not doing much to fight back Big Ang's brain and lung cancer, and she's asking fans to help pay for alternative treatment in any way they can.